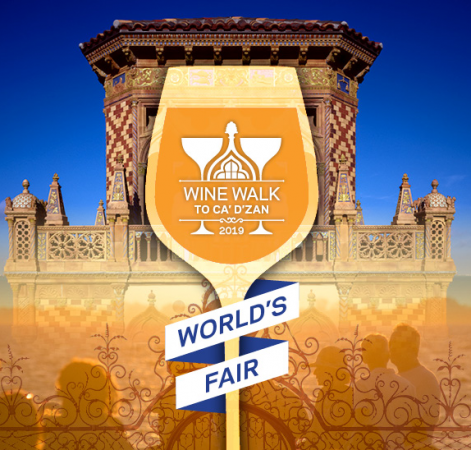 The annual Wine Walk to Ca’ d’Zan serves as the primary fundraising event for the Ca’ d’Zan Preservation Fund. Your support will provide the ongoing maintenance and improvements necessary to ensure the enjoyment of this historic Sarasota landmark for generations to come. Net proceeds for this event will be directed to the Ca’ d’Zan Preservation Fund.